You will notice Hoi An lanterns best at night. Hoi An people believe that hanging lanterns in front of their house brings luck, happiness, and wealth to the family. 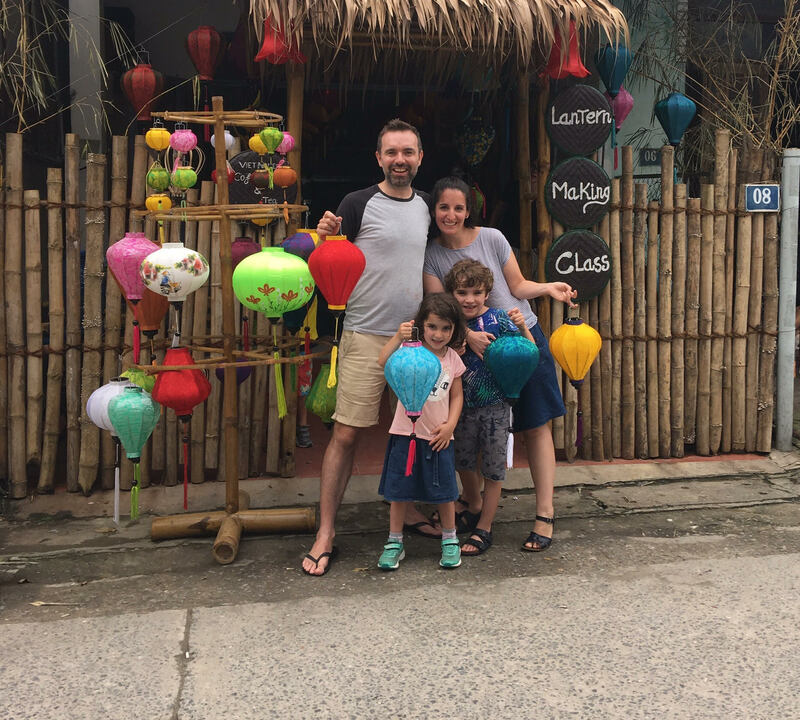 Do you want to make your own awesome handmade souvenir lanterns.? 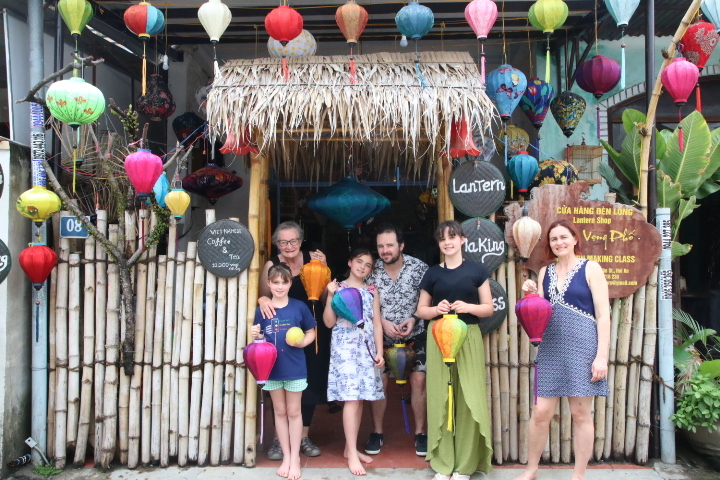 Let's join our lantern making class.No Skill required, Just have fun. 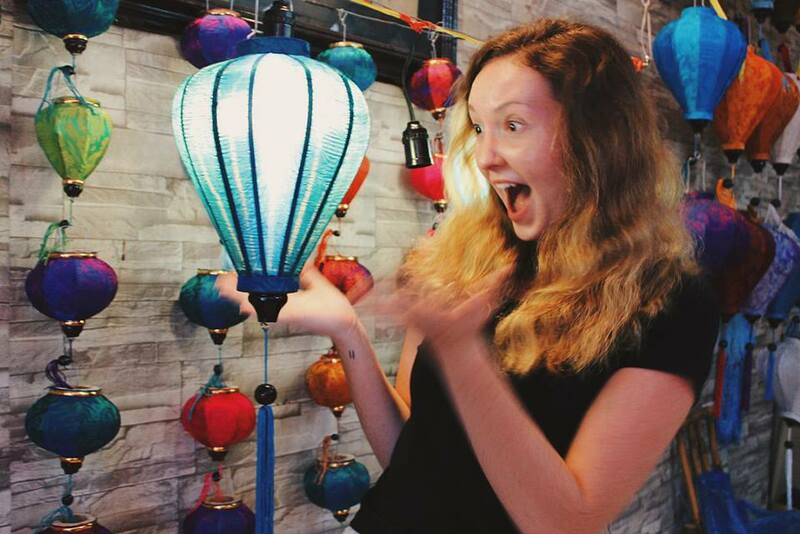 Looking for the perfect souvenir to take home from Hoi An? 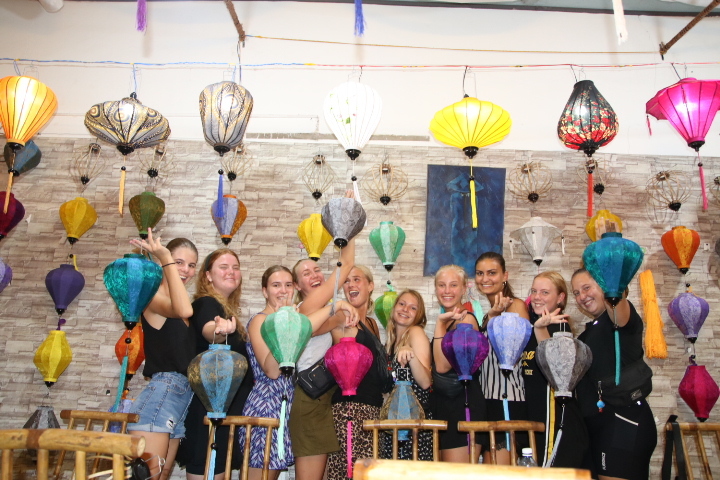 Join a Lantern Making Class and add a touch of your own personal flair to an oriental ornament that the Vietnamese believe to bring good fortune and happiness when hung in front on your house. These lanterns, characteristic of the ancient town of Hoi An, will take you back to the charming streets of the old city at a glance. 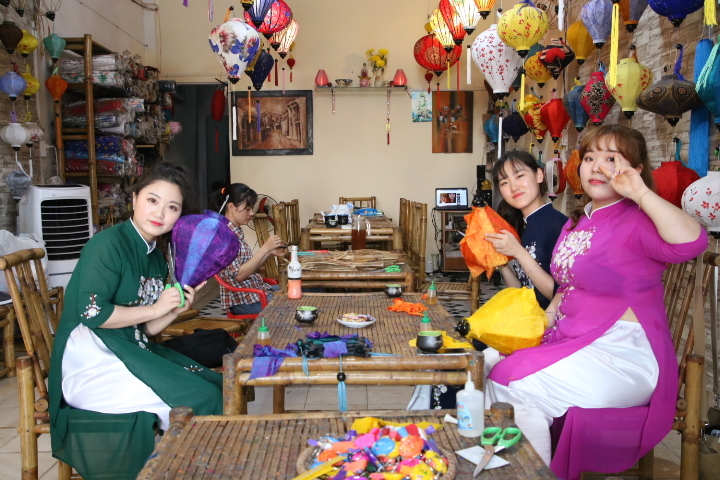 To start, you will take chance to taste the traditional Vietnamese tea and enjoy the various flavors of tea during the lantern making lesson. 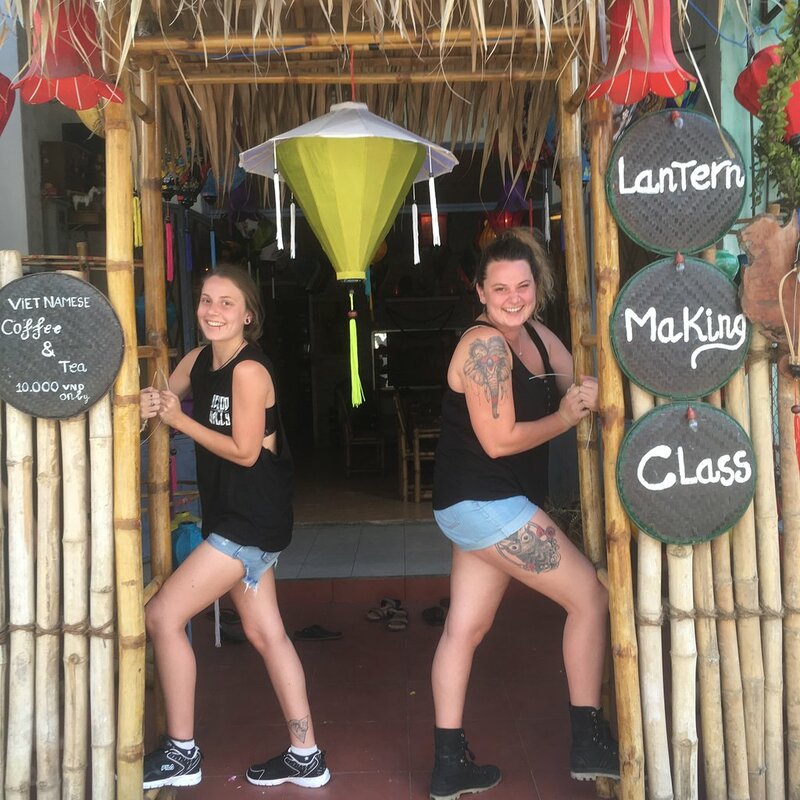 Choose between an express class that already prepares the bamboo sticks for you beforehand, or a full class that lets you experience lantern making from scratch! Create lanterns shaped like lotuses, triangles, garlic, or diamonds and choose your desired silk style and color. An experienced English speaking instructor will be guiding you every step of the way. This fun and unique activity can be enjoyed by the entire family, even by kids as young as 3 years old! Once completed, these lanterns are easy to fold, carry, or put in your luggage. 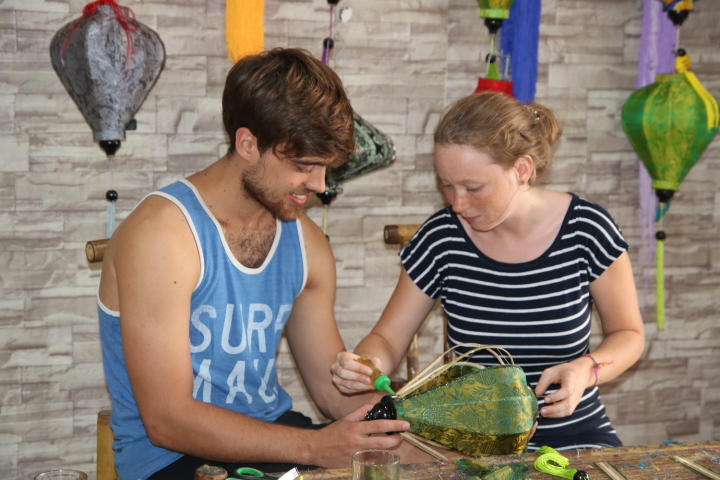 Take an original, enjoyable, hand-made souvenir home from your visit to Hoi An. Step 1 :Sign 12 bamboo stakes and attach them with wire threads. 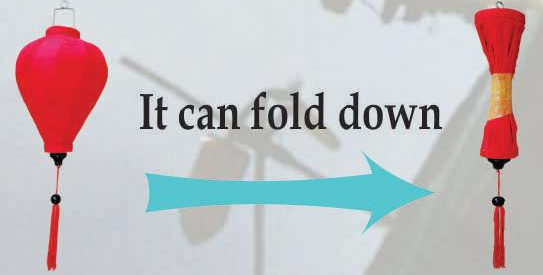 Step 2 :Shape the stakes into either a sunset or sunrise form. Step 3 :Insert the bamboo stakes into a hanger. Tighten the wires. Step 4 :Secure the stakes with thread. Step 6 :Apply glue to 4 stakes. Let dry until tacky. Step 7 :Set silk on stakes and carefully stretch silk. Once silk is correctly positioned, press the silk onto the glue. Step 8 :Repeat silk application until the lantern is covered. Step 9 :Cover the top and base of the hanger with strips of silk. Step 10 :Select a tassel for the base of the lantern. The Express Class starts from Step 5 where you select the silk you want to wrap arond the pre-tied bamboo stakes.